Over the summer, the club has received a half a dozen or more inquiries over the Inernet from newcomers asking how much it costs to join. We make it a point not to talk about the cost before we get a chance to speak to the potential member in person about the benefits of membership. If you’ve never been to a Toastmaster meeting, you have no idea what happens during our two-hour sessions. If you don’t visit, you miss the warm greeting at the door. You aren’t told about the manuals and the education program that comes from Toastmasters International in California. 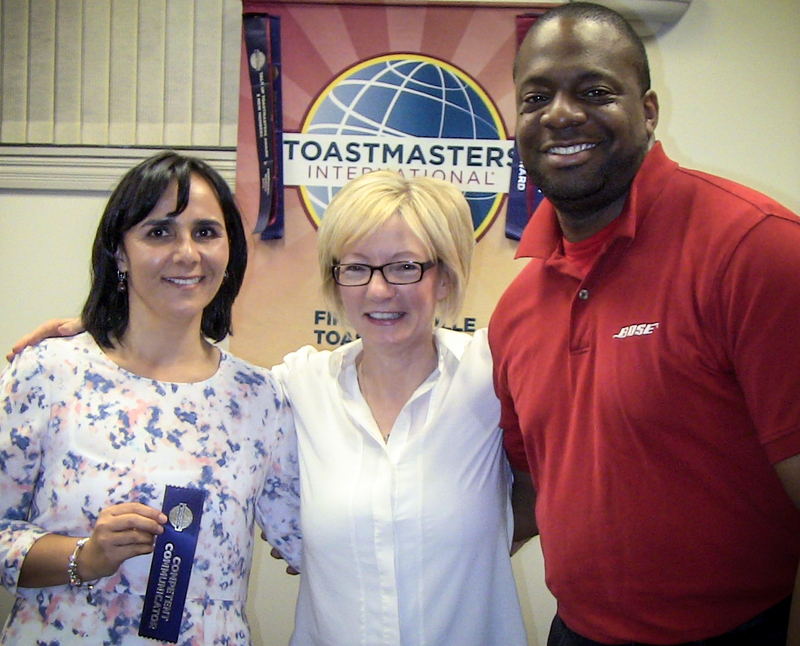 And there’s so much more to our educational and social scene at First Oakville Toastmasters. For example, unlike many other clubs we are blessed to have many long time members (some with over 20 years of experience). Some clubs have fewer members than we have past presidents who attend regularly. No it makes no sense to talk dollars before you talk about value. But if you want to put it in perspective the Toastmaster experience at First Oakville costs less than a single glass of decent wine per week or two cups of high-end coffee. You’ve got make a decision about how much it’s worth to you to learn how to speak in public and become a leader in your own life and in the groups and companies that so desperately need leaders just like you. 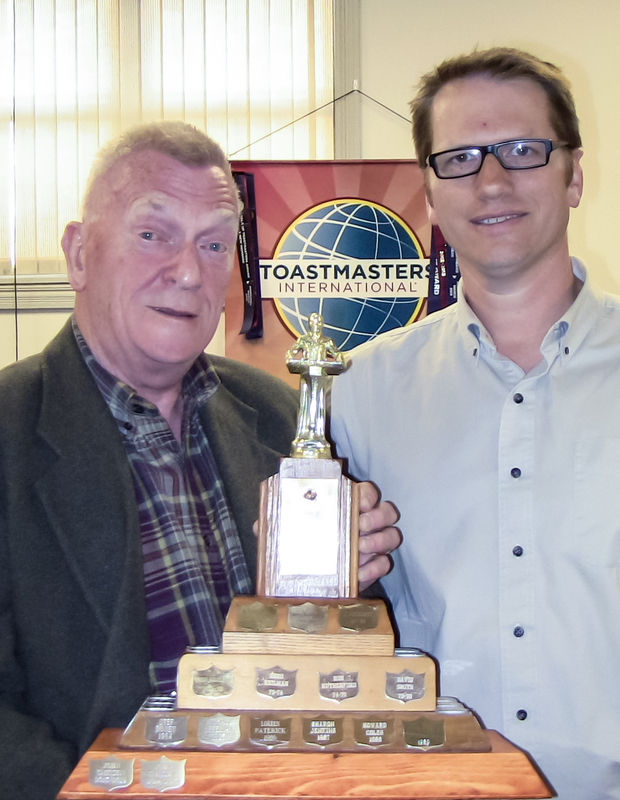 Guests are always welcome at First Oakville Toastmasters. We meet every Thursday at the Knights of Columbus Hall on Wallace Road in Oakville, Ontario. We start to gather at 7:15 p.m. Hope to see you at the next meeting.